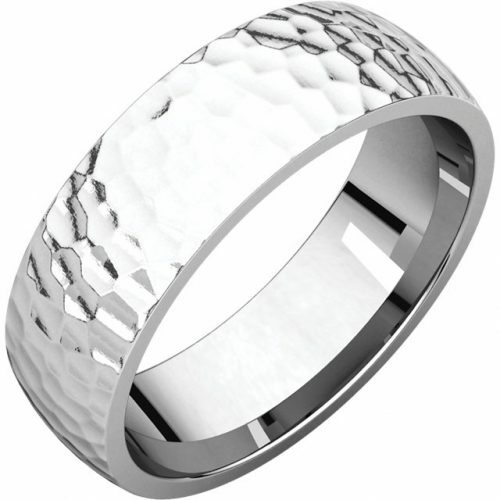 A classic Gents ring with a options for a touch of individual style. 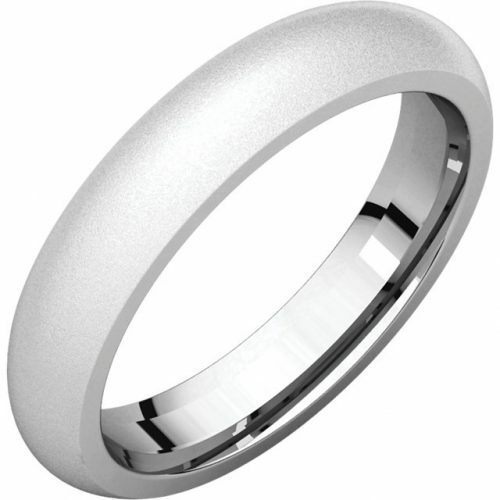 This 4mm wide ring has a domed comfort fit interior, and domed on the top. 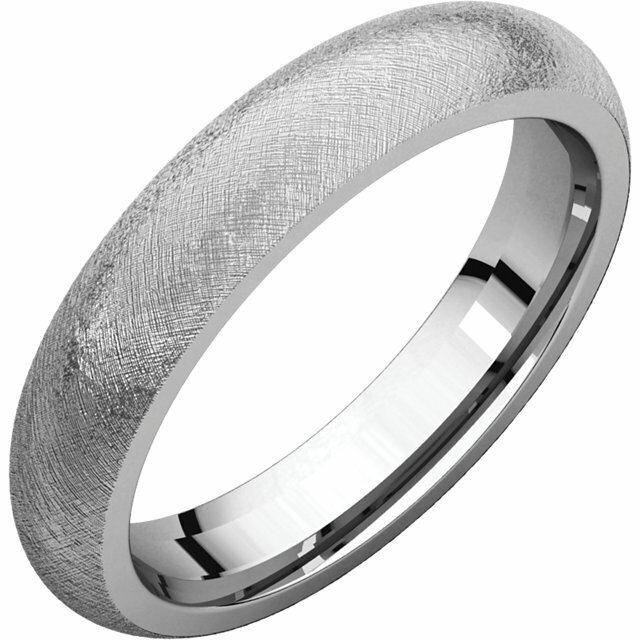 The rings starts with a high polish finish and a variety of textures or finishes can be added to make it your own. The ring can also be engraved on the inside and the outside with a variety of fonts, symbols and colors for more. 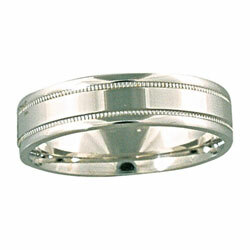 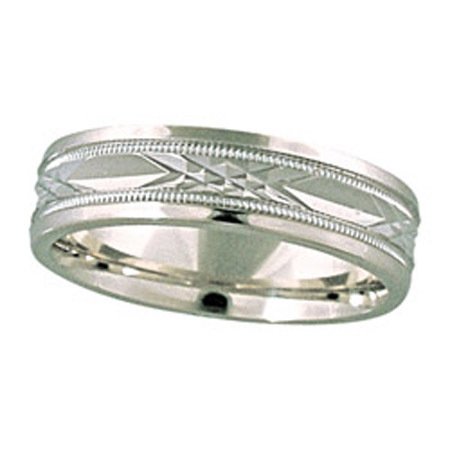 This ring comes in a variety of widths and finger sizes, the ring featured here is 4mm wide and finger size 11. 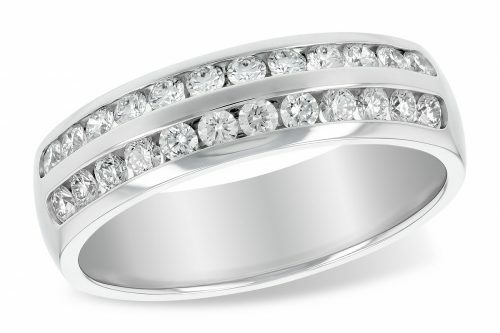 This ring is also available in white, yellow and rose gold, 10k, 14k and 18k, platinum, palladium and sterling silver.